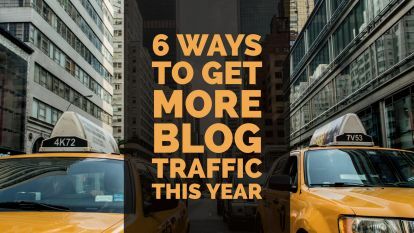 Need more blog traffic? BlogWorks can help you with that. We’ve been quiet about BlogWorks. Too quiet. 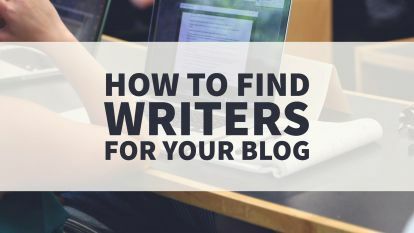 You see, two years ago I had this idea I could take what I’d learned about blog promotion and getting more blog traffic and give it to other bloggers. That was the birth of SOS – as BlogWorks was first known – a social media promotion service for bloggers. And here’s the neat thing. It worked. I mean, it worked immediately. One by one bloggers started to sign up and use BlogWorks to promote their blog. And the results started to pour in. In this post, I want to reveal (behind the curtain) how BlogWorks works and what we learned doesn’t work. But, the biggest mistake is thinking you have the next field of dreams—if you write it, they will come. Every day, there are over 2 million (that’s million!) blogs posted on the web. And, sure, you’ll always get some organic traffic (people find you by searching in their web browser). But that’s a catch 22 – you need traffic to rank in search engines to be found. Bottom line – you need to promote your blog. Every post. You also have to avoid trying to do too much. My experience is bloggers have one of two reactions to promoting their blog. 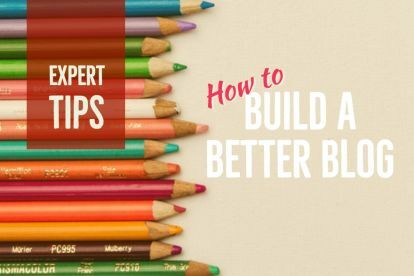 It’s easy to over commit to marketing your blog. Start posting daily on Facebook and LinkedIn, spend some money on Facebook ads, reach out to write guest posts on other people’s blogs and before you know it, you have a part-time job just doing promotion. That won’t work either. The trick is to be consistent. When it comes to getting more blog traffic you need a consistent system of promotion you can sustain. Sure, once in a while you run a campaign, like a roundup opinion post, or a seasonal topic, but unless you have a consistent system you’ll exhaust yourself trying to do everything and be everywhere. 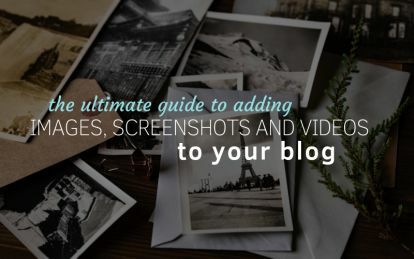 Let’s look at the nuts and bolts of the BlogWorks system. When I designed BlogWorks I knew it had to be effective, inexpensive and consistent. I also wanted to replicate what most bloggers would be doing, if they had the time and knowledge. So we use people, not software to make it all happen. Every BlogWorks client has a dedicated Editor. That Editor (all of us live in Canada) gets to know you, your target market, your writing preferences and writing history. Once a week they read your latest blog posts and create your social media updates. This is where it gets a bit complicated, because we are writing a big volume of original updates for you. What you see is an update on Facebook every day. And one on Google +. And one on LinkedIn. And four more on Twitter. Suddenly, you are everywhere. But, it’s more than that. I knew we couldn’t just pump out self-promoting tweets and expect people to respond. 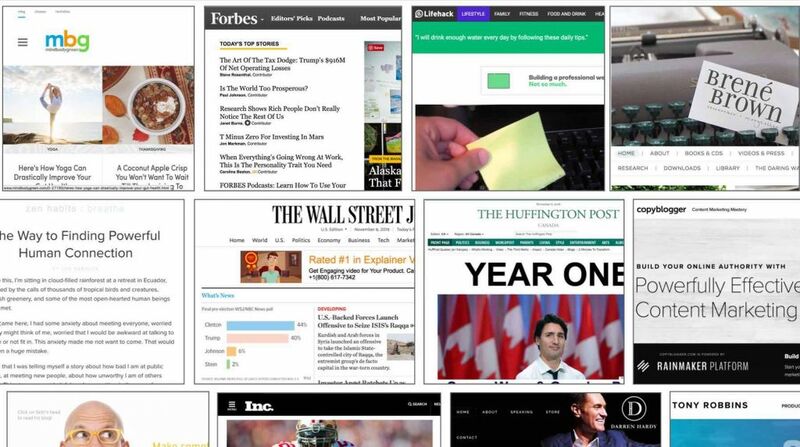 So we also research and write updates from your unique list of sites to curate content from (like: Forbes, Inc, Huffington Post, WSJ, Brené Brown, Mind Body Green, Zenhabits, etc.). Not only that, but every update is double checked for grammar and to make sure the image was correctly pulled. It’s like having a well-trained assistant working overtime. But, BlogWorks doesn’t stop there. We also update your hashtags and posting schedule (best time of day to reach the most people) and pull from past blog posts to get you more traffic. And now for the confession. The other confession is we have been down playing the results of BlogWorks (hey, we’re Canadian). We’ve been promoting the time savings, turn-key, zero hassle solution. 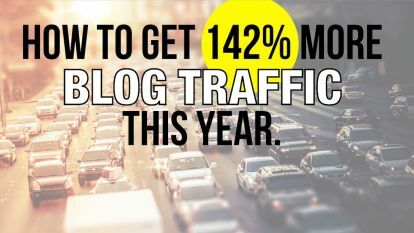 But, the reality is BlogWorks gets you traffic! In our most recent analysis across 50% of our clients we measured an average 15.2% month over month increase in blog traffic. That’s huge! Best of all, all those bloggers had to do was keep publishing great blogs and keep nurturing their social media followers. 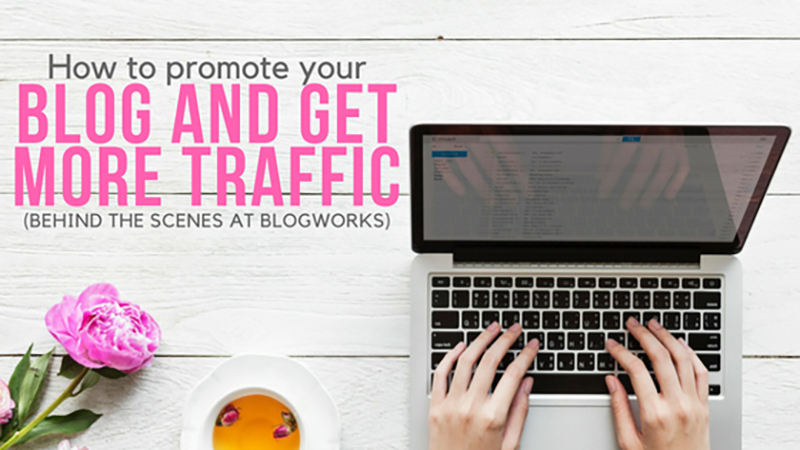 Okay, now that I’ve shown you what we do and that BlogWorks gets great results, isn’t it time you let the team at BlogWorks get you more blog traffic, plus save you hours and hours of time every week? 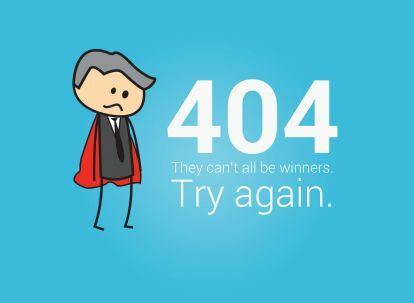 Don’t Waste Your Error 404 Page!